~Theatre Week was wonderful and ended in a phenomenal performance by BHS's very talented student actors and actresses! Huge thank you to Stacey Kett for continuing her reign as Theatre Week chairperson! You did a fantastic job! Thank you to Mr. Bish and his staff for all of their help and Mr. McGoey for donating his time as well! 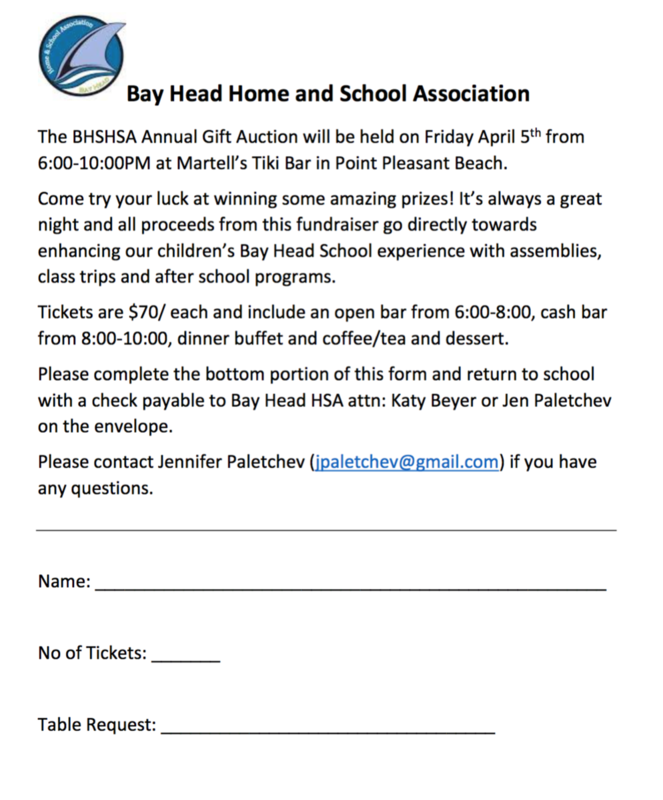 Gift Auction - Friday April 5th from 6-10pm at Martell's Tiki Bar. Donations and baskets are still needed! 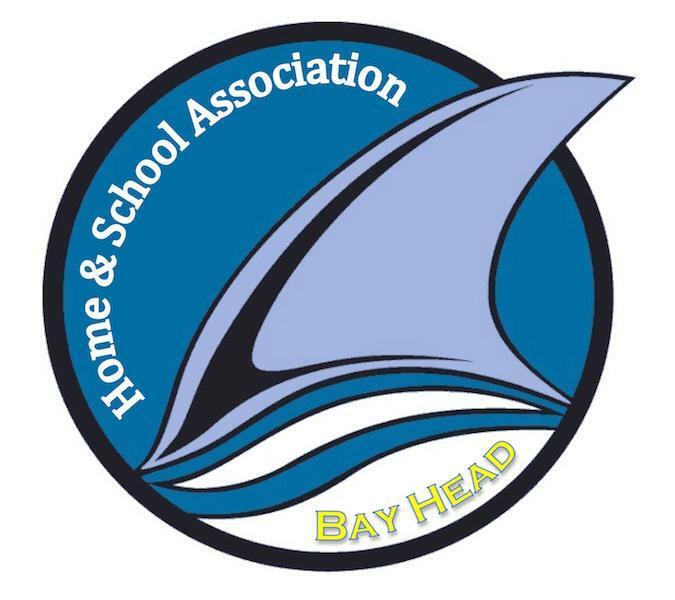 Please contact Jennifer Paletchev at jpaletchev@gmail.com for more information. 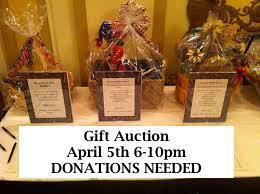 DONATIONS NEEDED for Gift Auction! 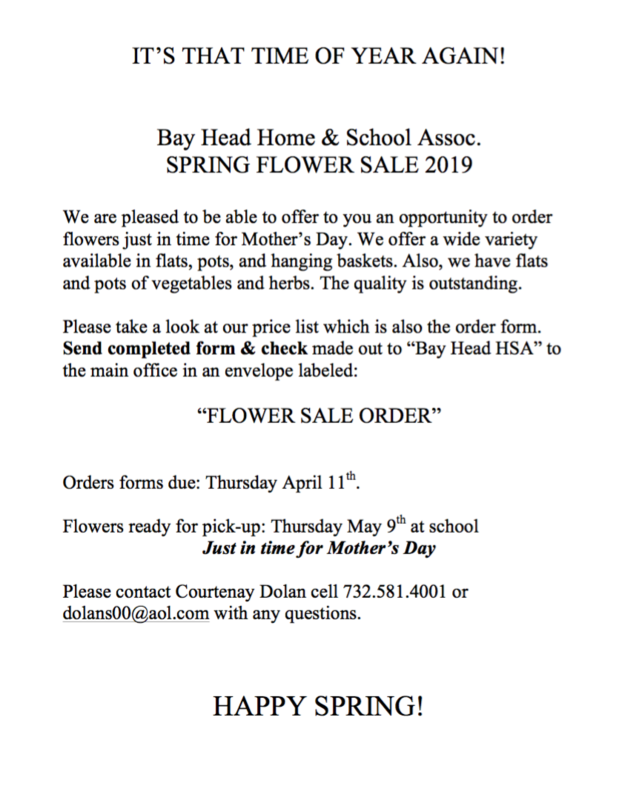 Please contact Home and School for more details!